High speed, long range driver with excellent glide and distance. 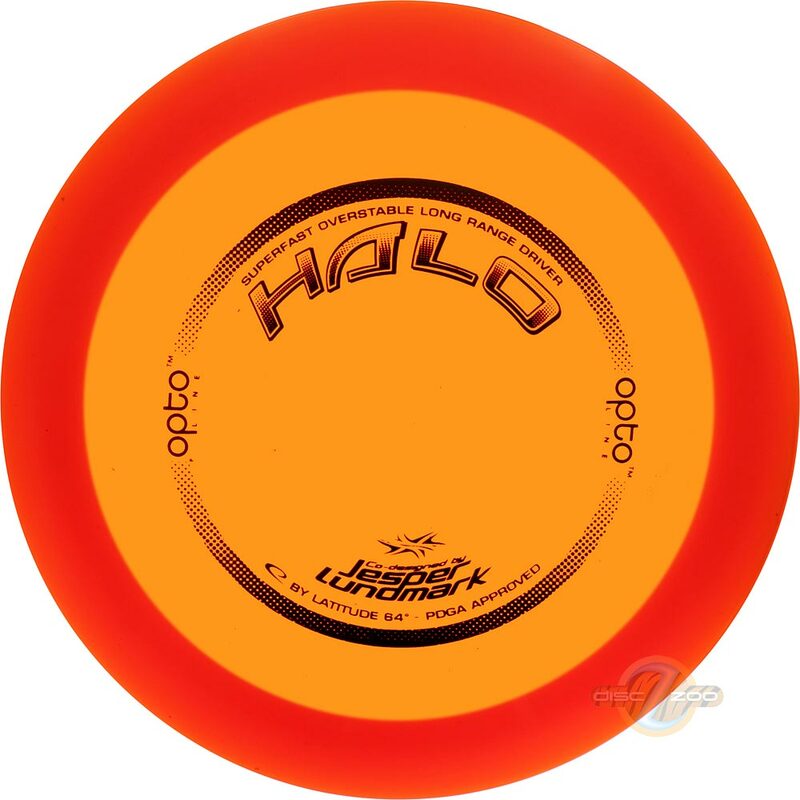 HALO is a very high speed distance range driver with excellent flight characteristics. The wide weight span will make it fit in many players bags, from pros to amateurs. For a hundred meter toss it feels stable and consistent.